Battery Life If the vacuum is portable, how long does the battery last? Rank: #28 out of 578. Shark ION F80 is a very popular and one of the more expensive options. 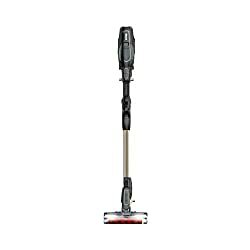 It's in the top 3 bestselling vacuum cleaners and has dozens of popular alternatives in the same price range, such as Shop-Vac 2.5-Peak Industrial or Toshiba VC-C3 . 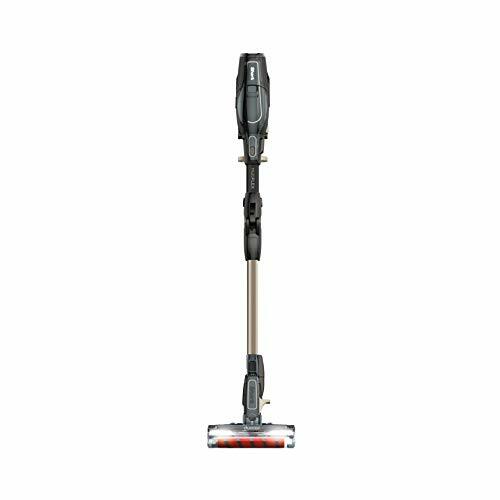 Shark ION F80 is $109.50 more expensive than an average vacuum cleaner ($149.95).